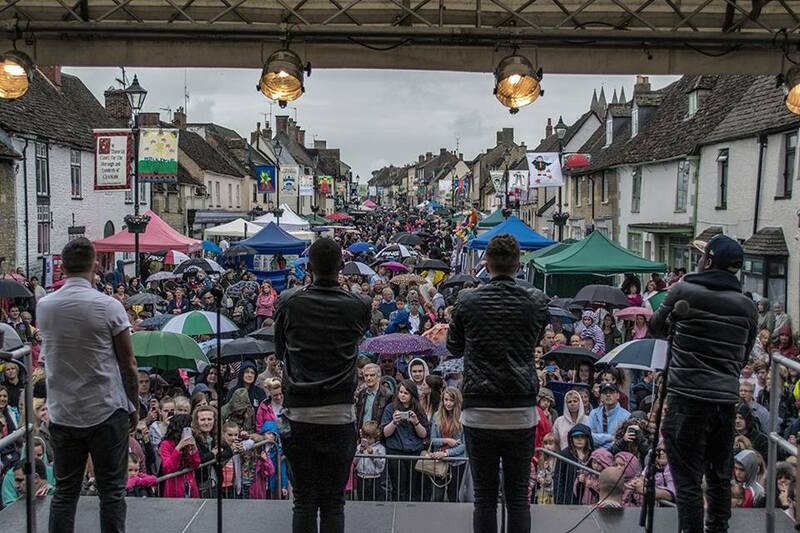 Despite the weather the Cricklade Town Festival was a great success. Despite the weather, it’s been a great day and a fantastic turnout! Thanks to everyone for your incredible support! 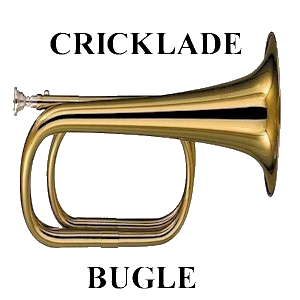 The Cricklade Festival is one of the West’s largest street events attracting thousands of people from all over the area. With an aim of providing a totally free day out for all the family, the festival offers a truly fun-packed day of entertainment every June. 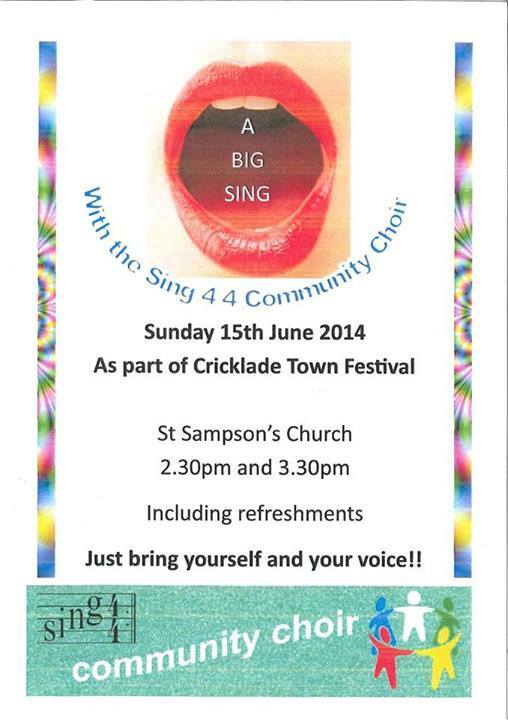 So why not come down to Cricklade High Street on Sunday June 16th 2013 – you won’t be disappointed! At 11.00 o’clock at the Saxon’s Rest, High Street Cricklade, the Cricklade Branch of the Royal British Legion celebrated the 90 years with local schoolchildren. Pupils from Thames Pre-School, Prior Park Preparatory School and St. Sampson’s Junior School released a total of 90 balloons. 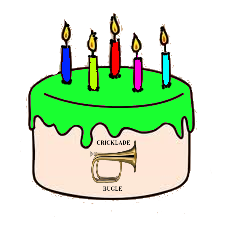 The event was attended by members of the Branch with the Chairman, Councillors, and Officers of Cricklade Town Council. Pupils from St Sampsons read “In Flanders Field”, a poem which inspired the adoption of the Poppy as the emblem of the British Legion. A prayer was read by the Rev Judith Ashby, Vicar of St Sampson’s Church. This event was sponsored by LOCATION, Estate agents, 30 High Street, Cricklade. A Video of the event will be available to be viewed here soon. 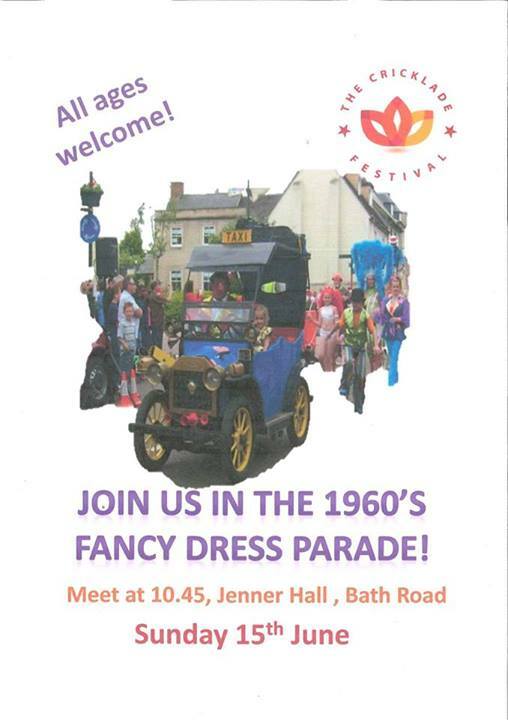 Cricklade Jenner Hall Scarecrow competition at the Cricklade Country Fest – Sunday June 19th 11.0am-4.00pm. Cricklade Jenner Hall are organising a Scarecrow competition on St Sampson’s School Field for Children and Young People. Details and guidance can be found HERE or Click Scarecrow image. 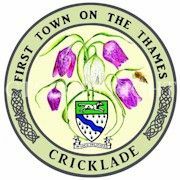 This is being held as part of the “Cricklade Country Fest” Further details can be found on the website – http://www.crickladetownfestival.co.uk/ . Proceeds of Competition to ” Raise the Roof ” Campaign. Any questions email scarecrow@crickladejennerhall.org.uk .